Review the clean-up protocol provided by the industrial hygienist. 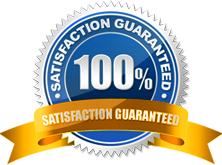 Develop a customized plan incorporating a removal strategy that (a) locates the moisture source, (b) corrects the problem, and (c) removes mold by cleaning and disposal…all with minimal disruption to occupant(s). Review the removal plan with the remediation crew and discuss work procedures with occupant(s). Build the appropriate containment chamber(s) and incorporate negative air pressure techniques to limit cross-contamination during cleaning and removal. Seal porous materials in double-thick polyethylene plastic bags and load them for disposal. Clean non-porous materials with environmentally friendly antimicrobial cleaning solution, dry them thoroughly, and use high-efficiency particulate air (HEPA) vacuums to remove 99.97% of all airborne particles. 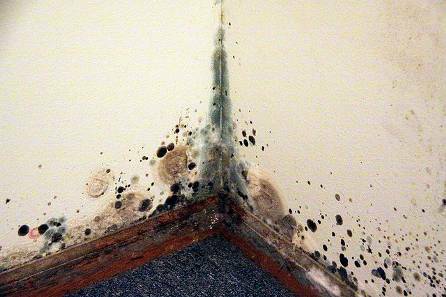 Dry wet, non-moldy materials to prevent mold growth. After the mold remediation protocol has been completed, DRIMAXX asks the industrial hygienist to repeat their tests. If the cleaning and mold removal has been successful, indoor mold levels will be lower than outside levels and clearance will be granted to remove the containment chamber(s). The affected area is now ready for rebuild. If you would like to hire us or receive additional information about DRIMAXX, please call us at 904-880-7100.